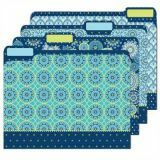 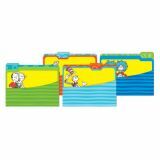 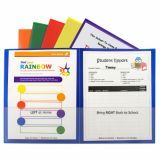 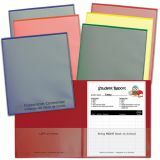 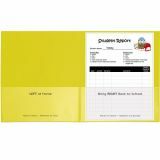 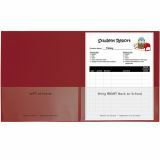 Make the connection between school and home stronger with these school-to-home two-pocket folders. 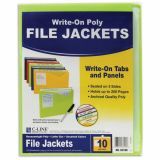 Add some color to your office files with these unique file jackets. 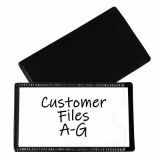 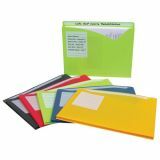 The write-on expanding file jackets help you divide, organize and color code projects.